For children ages 1 to 13, motor vehicle crashes are a leading cause of death. From 2012 to 2016, 3,268 children age 12 and younger were killed in passenger vehicle traffic crashes. The Child Passenger Safety campaign seeks to educate and remind parents and caregivers with children under 12 that car seats, booster seats and seat belts save lives and offer the best protection for children in crashes. Parents should ask themselves “Is my child as safe as possible in the car?” and make sure that their children are riding in the right car seat for their age and size as they grow. 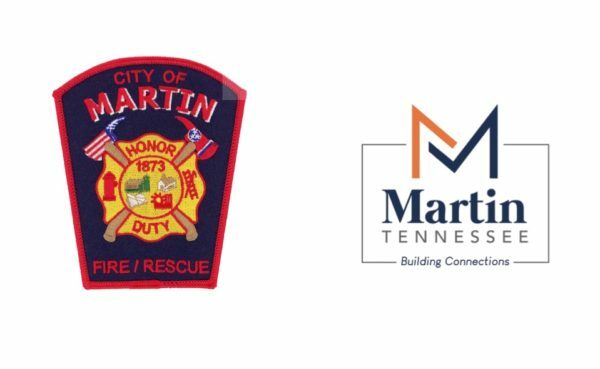 We are proud to announce that the City of Martin Fire/Rescue Department now have certified technicians in child seat safety. We have certified staff on duty every day. If you are in need of having your child seat checked to make sure it is installed properly you may call Fire Station 1 at 587-4919. Ask to speak to Training Officer Kory Green for more information and he will set a time for you to come by.